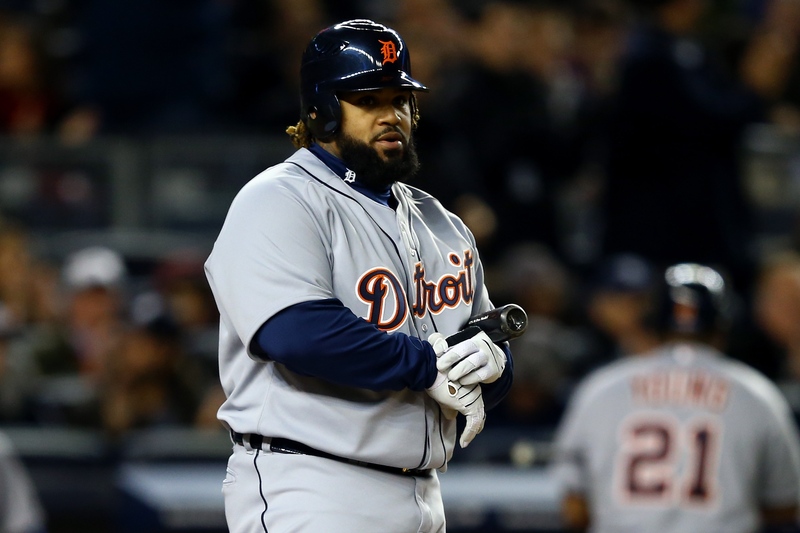 Prince Fielder’s 2013 – 3 Slash Line (.279/.362/.819) is far below his Career Mark of .286/.389/.916. The man also has not hit a HR in his last 74 AB in the postseason. for the last 2 years of 2012 and 2013. Fielder at least had 5 HRs in 1st 70 AB for his playoff Career. Maybe that will change in Texas, after he clubs his way to an AL MVP for the Rangers. He is capable of putting up monster numbers in Texas, and should enjoy hitting at ‘The BallPark In Arlington” 81` times a year. Since everyone else was making their predictions for the upcoming seasons, I am throwing down my picks too. But first there are some categories to rifle through 1st. Yes Max Scherzer wrapped up the AL Cy Young with a most impressive season in 2013, but with TJ surgery becoming so common place with today’s chuckers, who would want to risk that kind of jack for a pitcher one throw way from being sidelined for 12 – 14 months? In my view it was a mistake not to accept the $$. 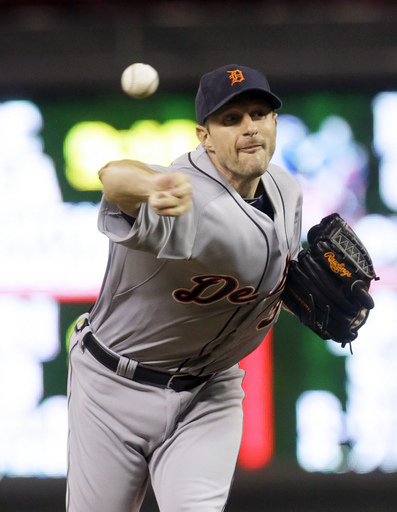 I think Max Scherzer should have taken the contract offer the Tigers threw his way this past weekend. Reports say it was in the Cole Hamels and Zack Greinke range of 6 YRs/$144 – $147 MIL. So now that the reigning AL Cy Young Winner didn’t take the deal, he must hope to replicate his 2013 campaign, or at least come some where near it. Do I think he could make more on the open market, potentially yes. But for a guy who has never been under a 3 ERA in any one given year, that is a tall order. Also keep in mind his arm could sideline him with an injury at any point, so there is an inherent risk to not taking the deal. One of out every 3 Major League Pitchers will go undergo Tommy John Surgery. If you don’t think this procedure is an epidemic, go follow our ALL – Time TJ Surgery Tracker here. Today’s Sully Baseball Daily Podcast was recorded at the MGM Grand in Las Vegas. 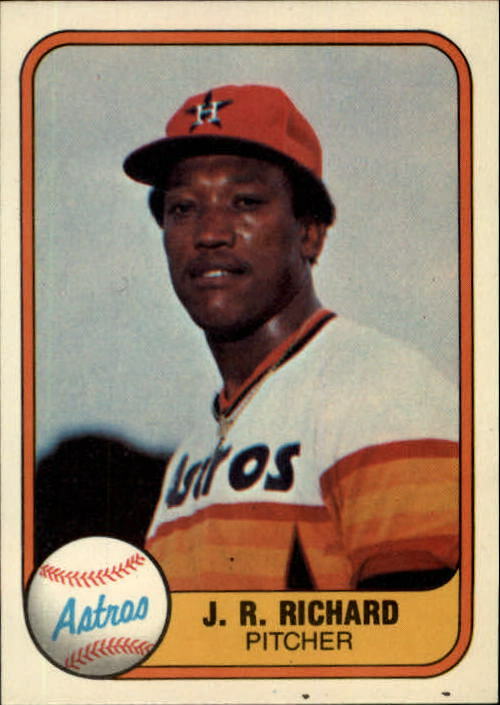 Retire J. R. Richard’s number. There is now a Facebook page for the purpose of getting the Astros attention. Click HERE to see it. And click here to follow Past Pros.